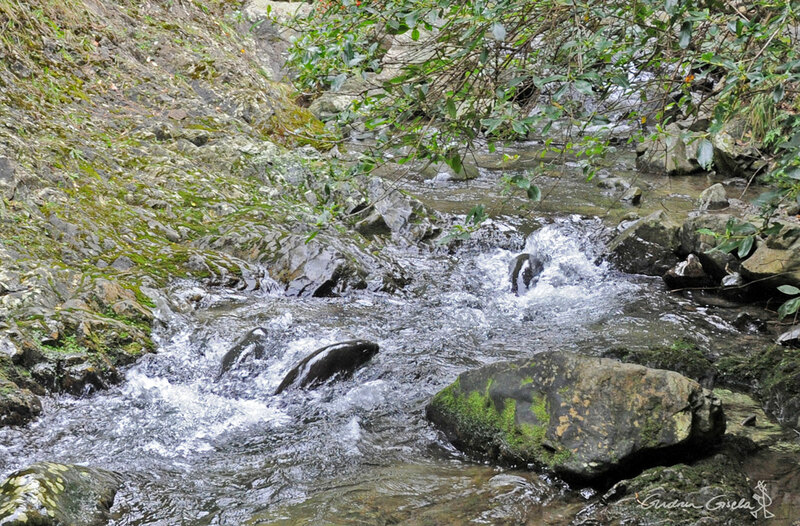 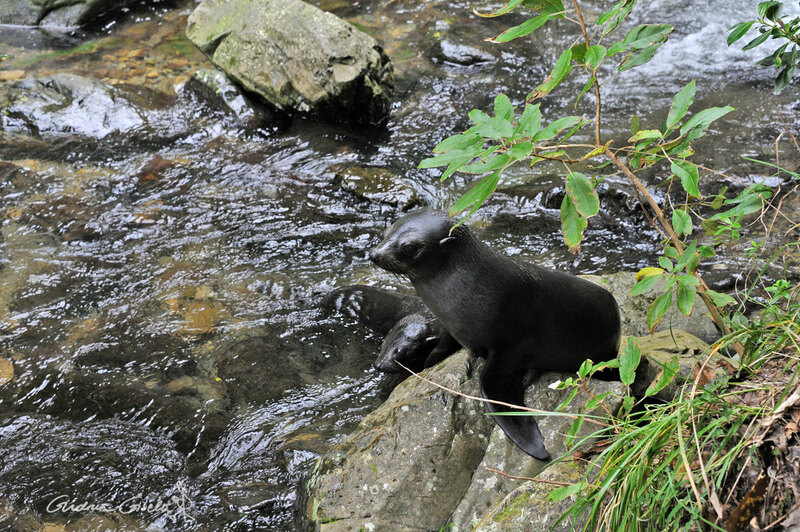 A visit to the Ohau Creek walking track and falls north of Kaikoura. 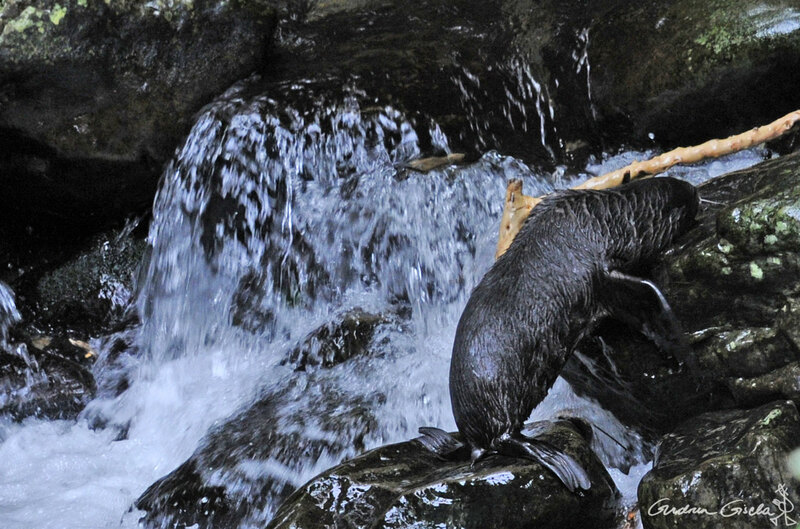 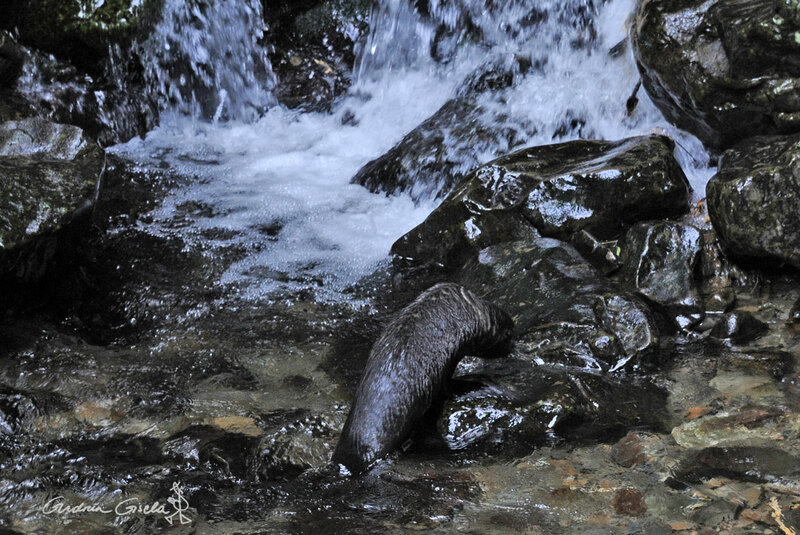 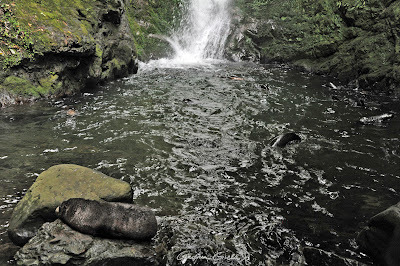 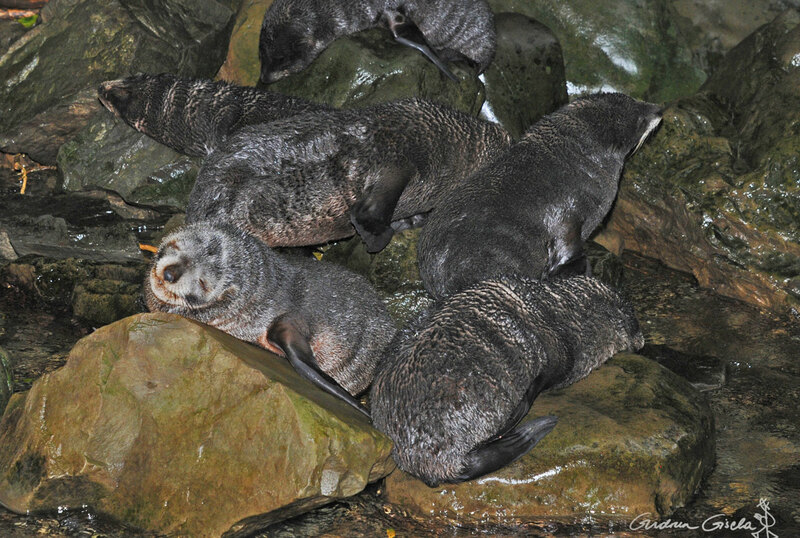 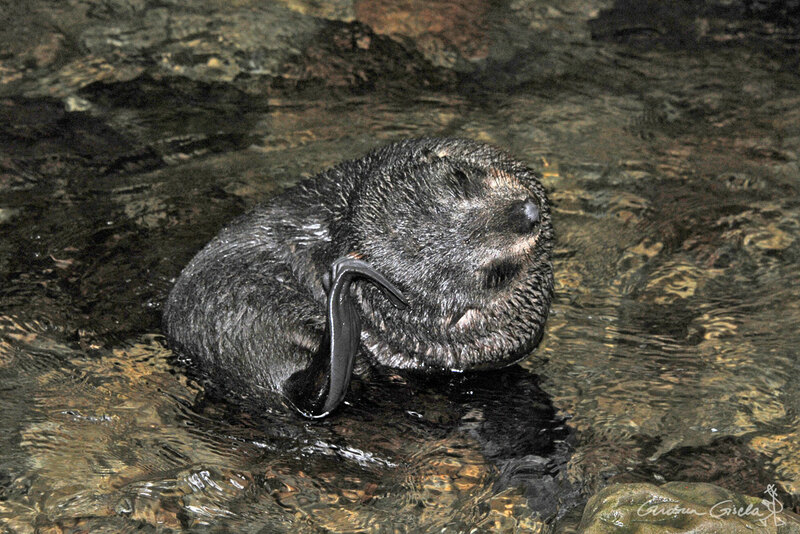 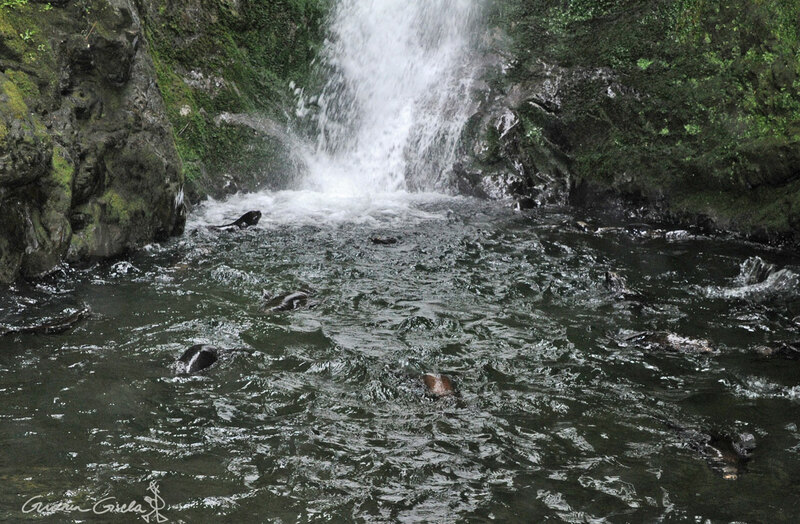 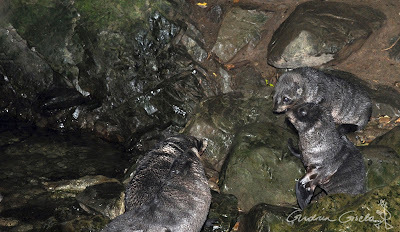 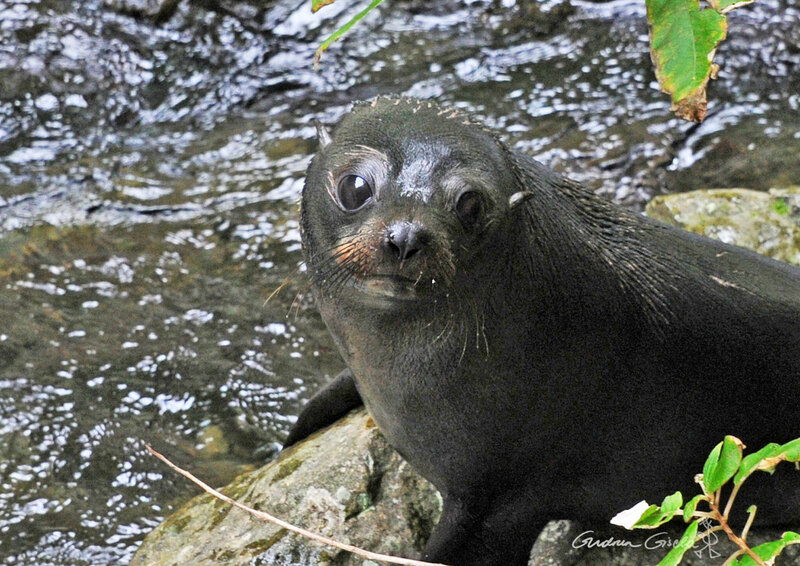 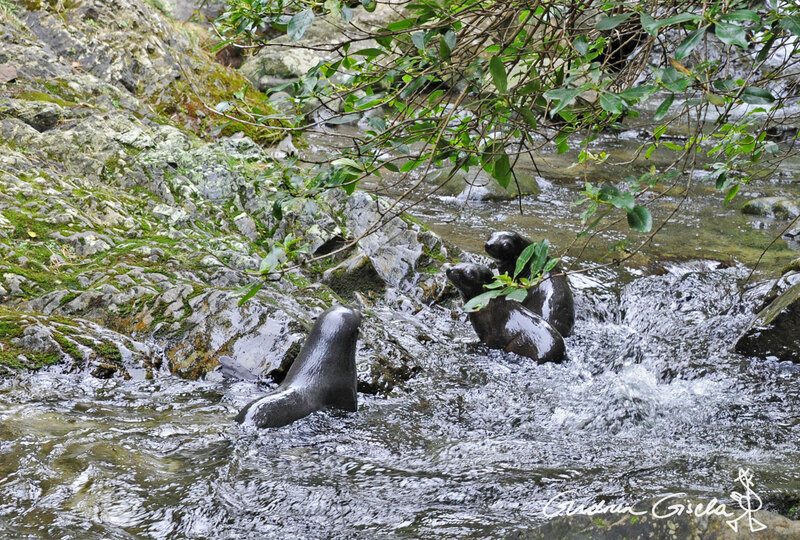 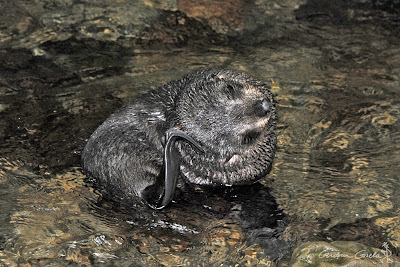 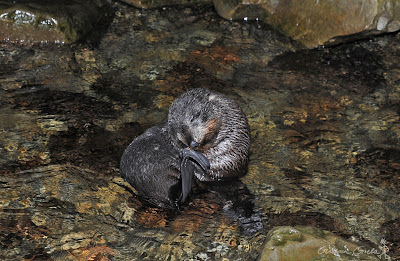 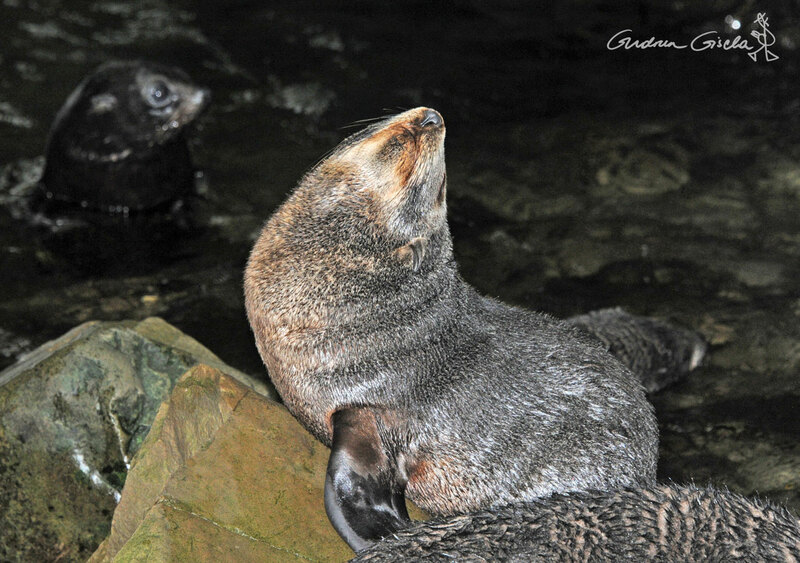 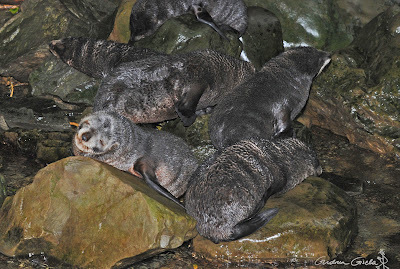 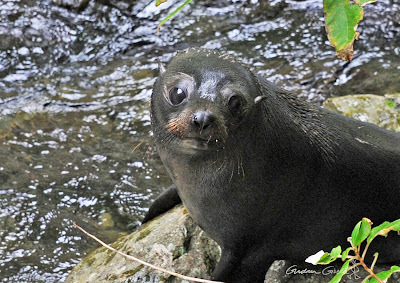 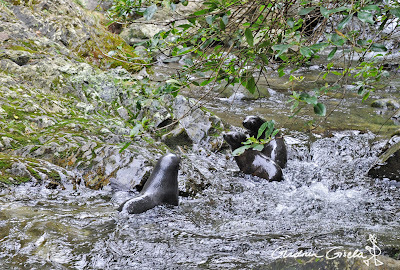 During the breeding season it provides a wonderful playground for the pups from the nearby Ohau Point fur seal colony. 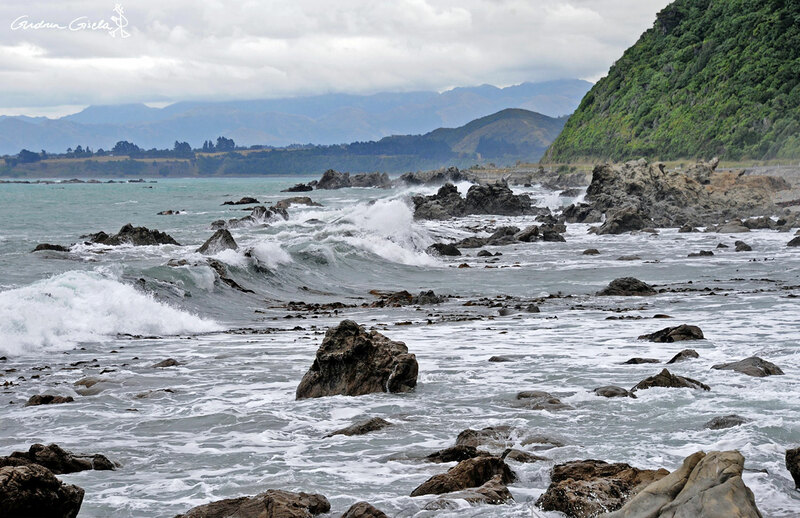 Kaikoura shoreline, where the Ohau Creek meets the sea. Heading upstream, at the point where it starts to get interesting. Getting comfy at the poolside. 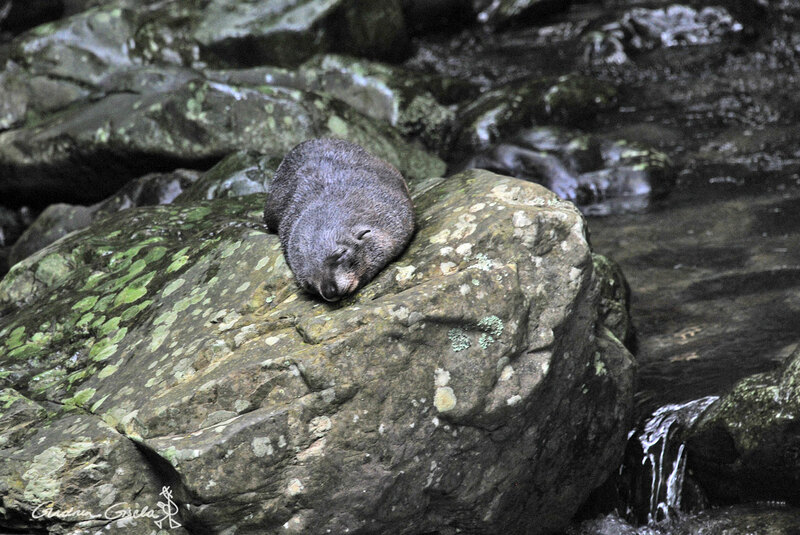 A good scratch . . .
. . . followed by a snooze. Group hug for happy seal pups.